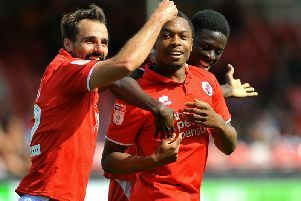 Crawley Town and their rivals continue to be busy as the new season nears, and there’s already been plenty of speculation today. Keep up with all the gossip - and the done deals - by following our live transfer blog. Refresh the page to get the latest updates!